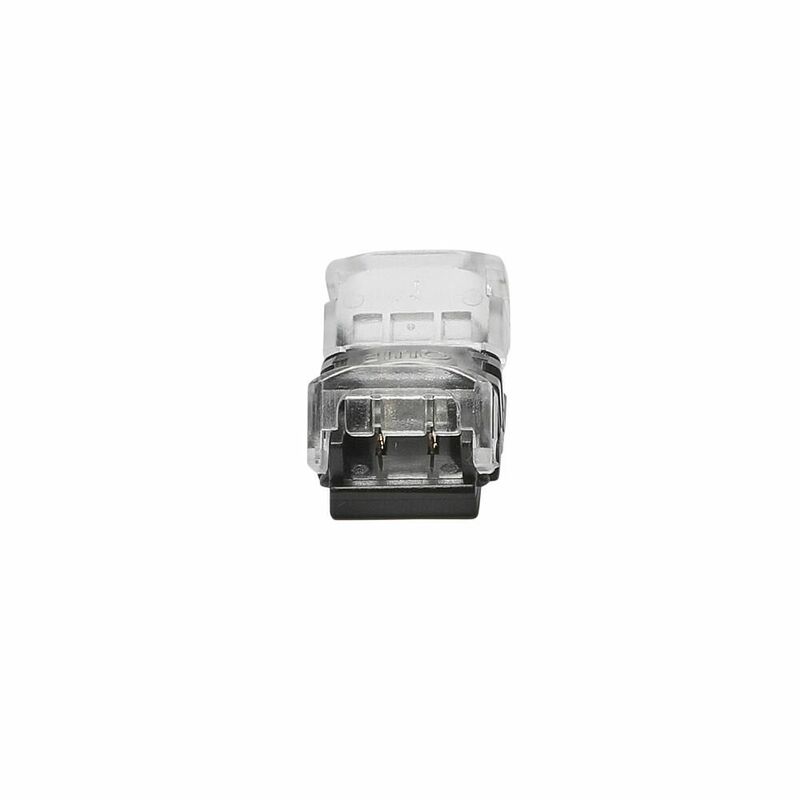 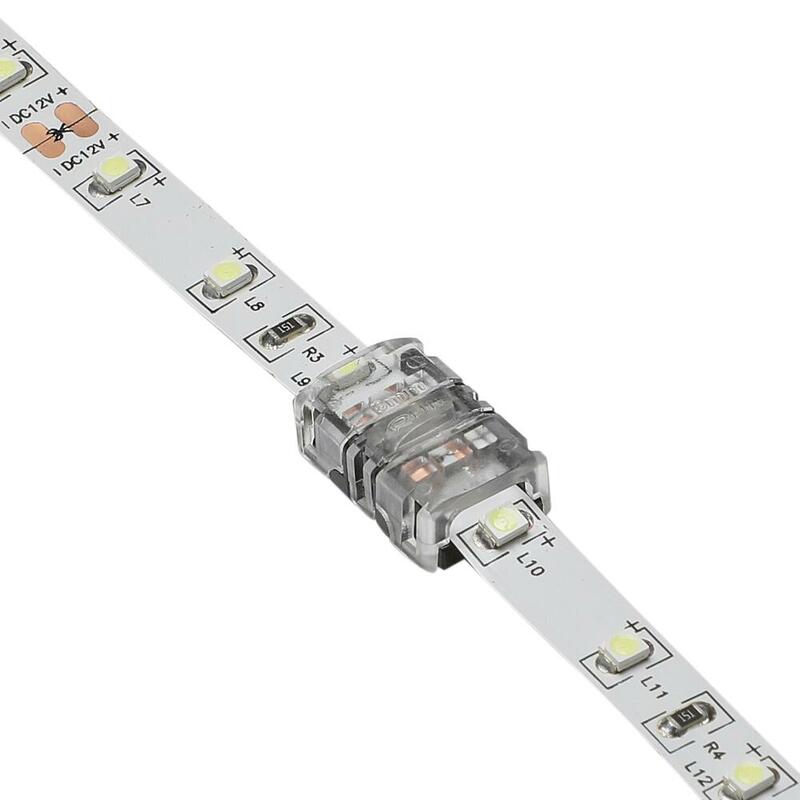 Use this IP20 rated strip light connector to extend your LED strip lights. 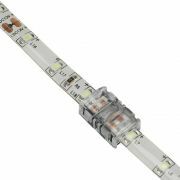 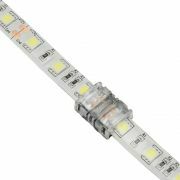 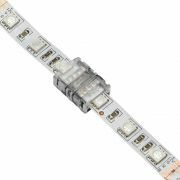 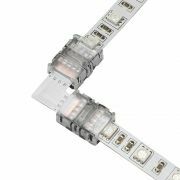 The durable polycarbonate connector joins to the circuit board on your strip lights to connect two single colour 3528 strips together. 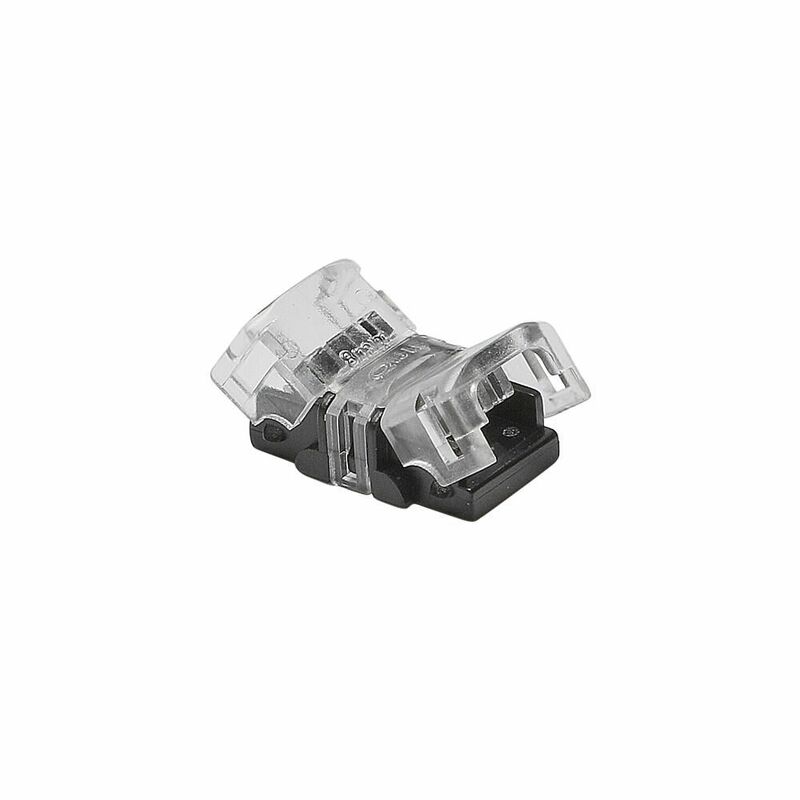 Providing a firm, secure grip, the connector features a quick clip mechanism for easy installation. 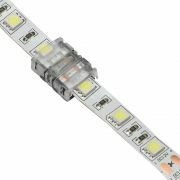 Just insert the strip light at the cutting point and close shut.